The sixteenth Gears and Beers Podcast episode! E12: Have you taken leave of your senses!? 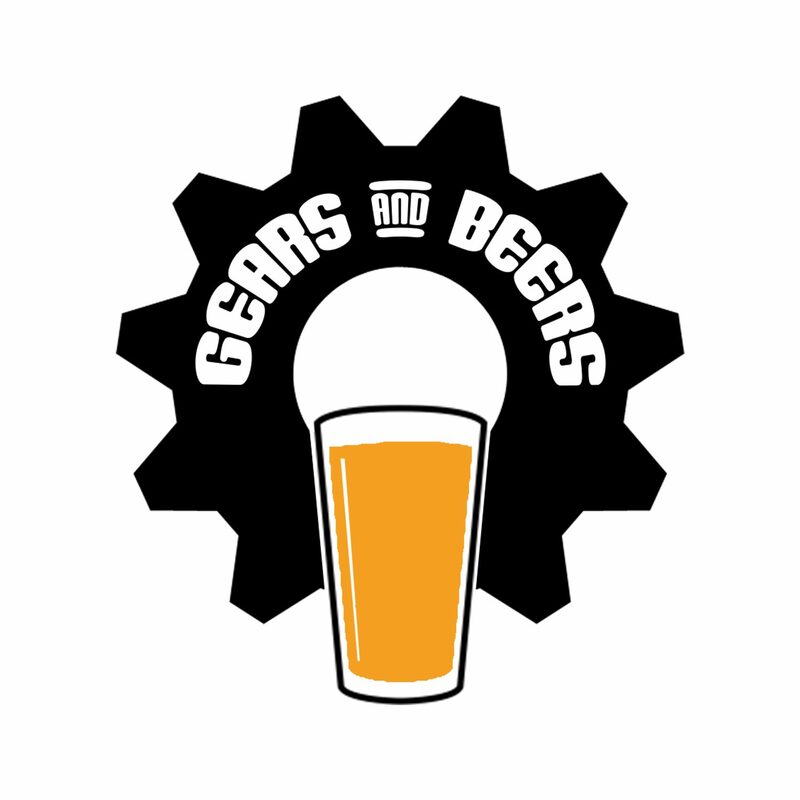 The twelfth Gears and Beers Podcast episode! Read More E12: Have you taken leave of your senses! ?